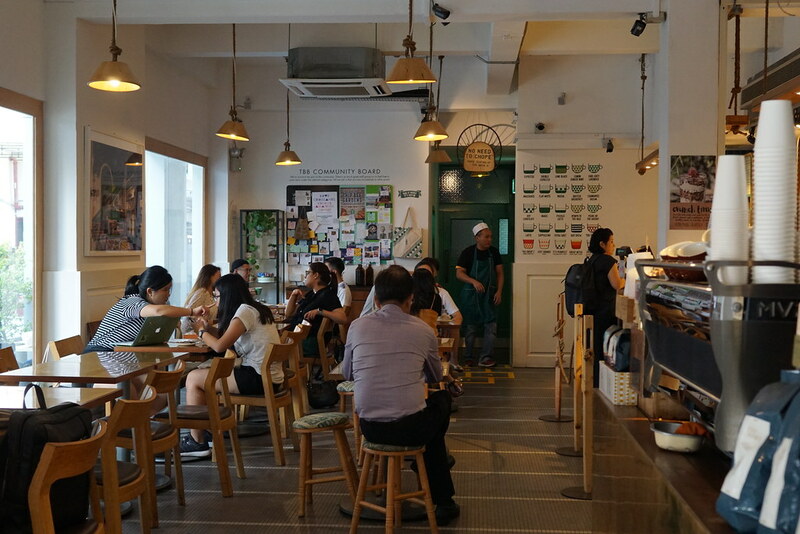 Everyone has probably heard of Tiong Bahru Bakery, which currently has 3 outlets in Singapore and even opening a 4th outlet at Chip Bee Gardens soon. 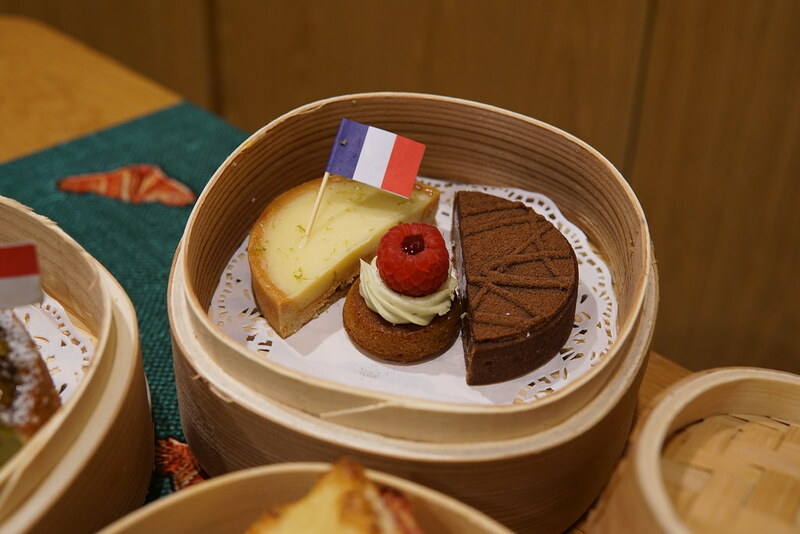 They open from 8am-8pm across all outlets selling things from savoury breads to desserts and tarts. 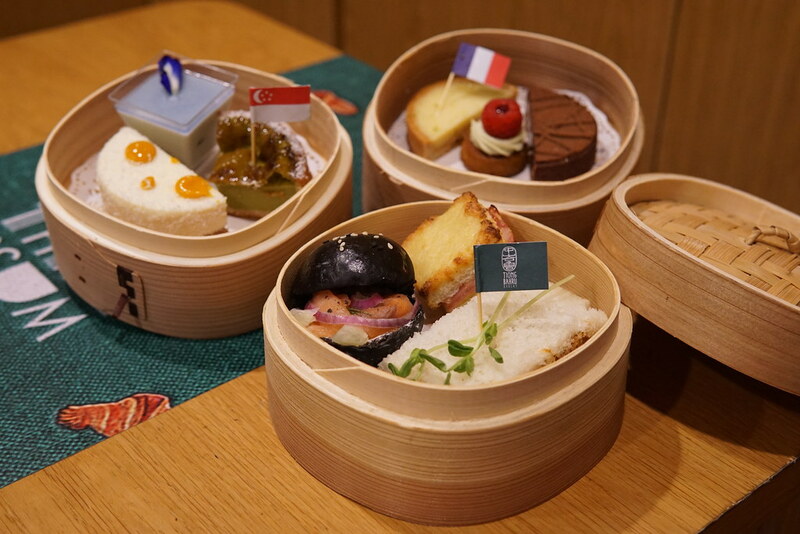 The new Afternoon Three Sum is a combination of 3 dim sum baskets, one consists of Tiong Bahru Bakery Favourites while the other two are French and Singaporean Desserts. In the first basket, there is a Baked Ham & Cheese Sandwich that is surprisingly the tastiest out of them all despite being a typical sandwich we all know about. There are also a Smoked Salmon Bun and Pulled Pork Sandwich that are both really unique. Next, the middle basket features tarts that are sold on shelves in Tiong Bahru Bakery. I fall in love with the Zesty Lemon Curd, which had a really good balance of sweet and sour, making it really easy on the palette. Next is the Valrhona Dark Chocolate Tart which has a different texture compared to the Lemon Tart. The chocolate tart is more crumbly and there is a smooth layer of chocolate filling in the tart. 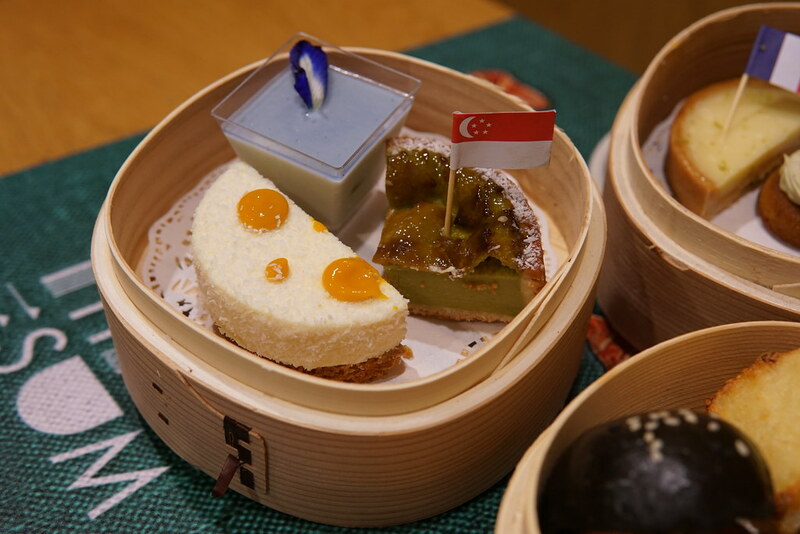 In the bottom tier, there are desserts representing Singaporean flavours like the Coconut Cheesecake, Pandan Tartelette and Blue Pea & Yuzu serine Panna Cotta. The coconut cheesecake was a winner for me. I am so tempted to order the whole cheesecake for myself. 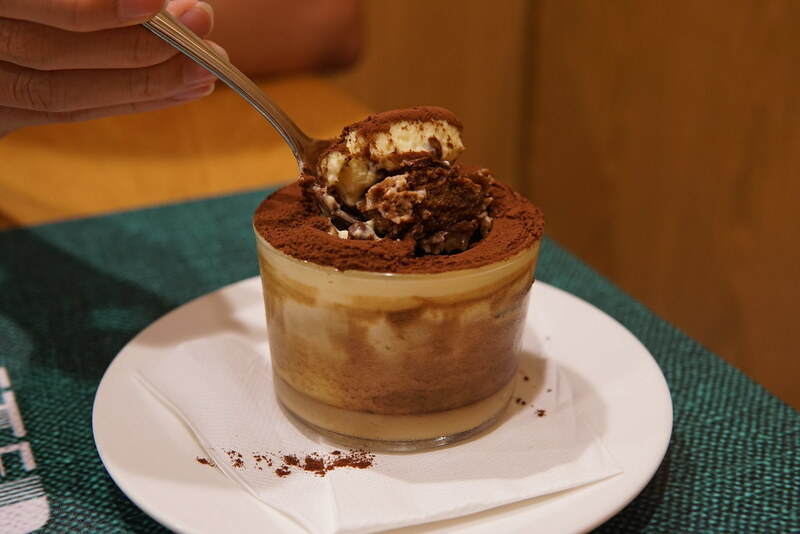 It was soft and creamy, with coconut flavours sneaking in here and there in a mouthful. The base of the cheesecake is crunchy and fragrant. Everything components of the cheesecake just comes together perfectly. 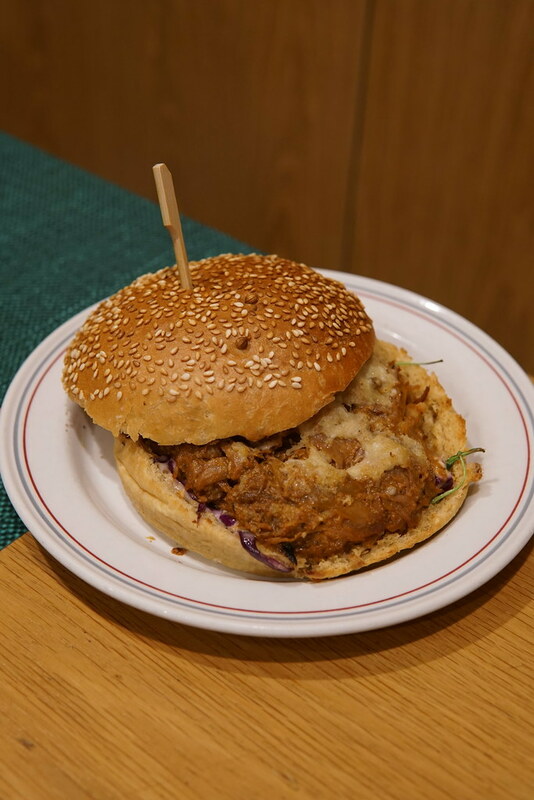 If you're looking for something heavier, you can give their bread choices a try like the Pulled Pork Bun ($9) or the Brie & Roasted Mushroom Croissant ($8.50). 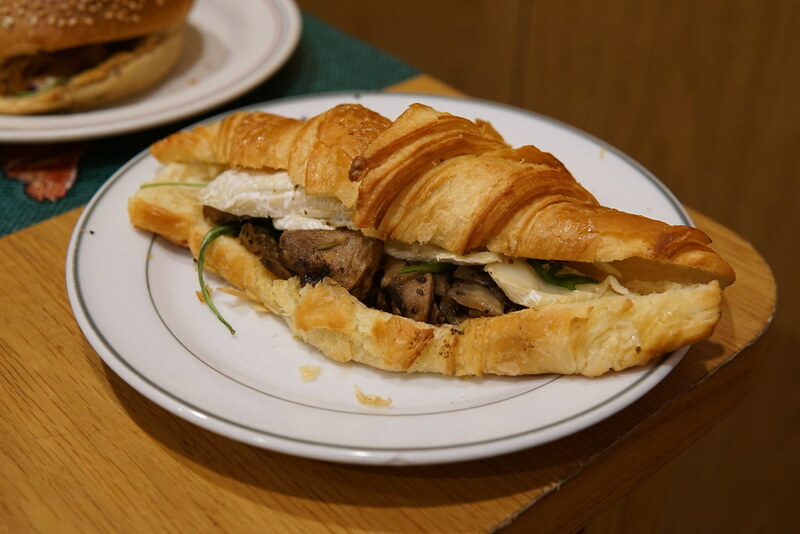 Their croissants are made every 2 hours, ensuring freshness. The Afternoon Three Sum is available from 3pm to 5pm daily, so do give it a try! You can get the best of both worlds. 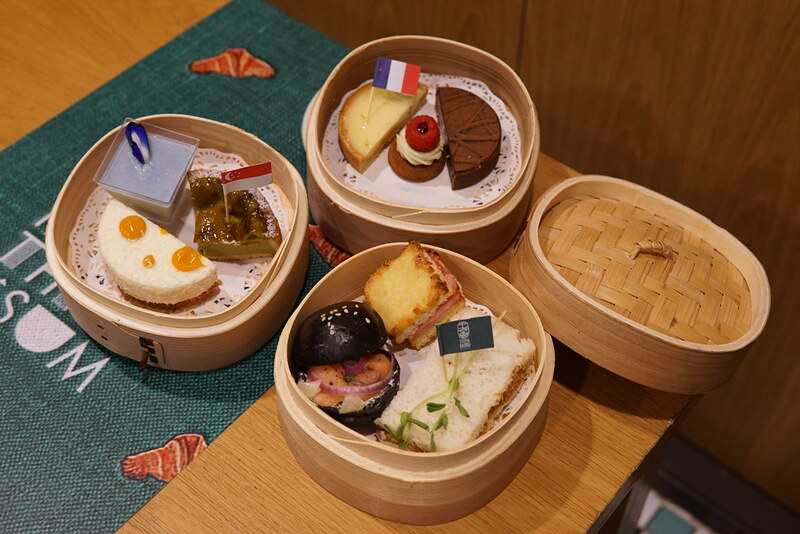 The Afternoon Three Sum is priced at $25 at its Eng Hoon Street and Tangs Orchard outlets and $23.40 at its Raffles City Shopping Centre outlet.